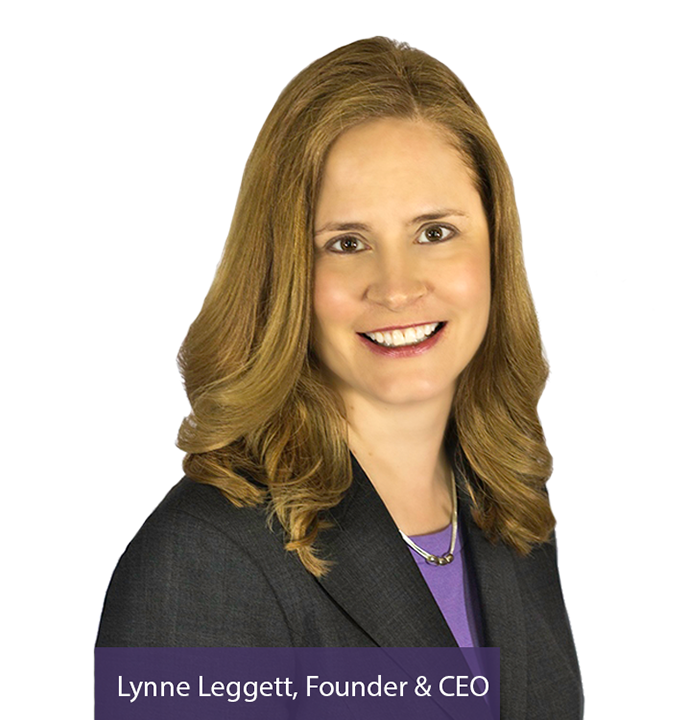 Get started today by answering these questions about your practice and receive a complimentary 30 minute consultation with Lynne. If you have any questions, please contact us at (804) 399-2053. What are your annual collections? What is your practice overhead percentage? What % of your practice’s overall production do you collect? What does your hygiene department produce per hygienist? What describes your current scheduling practices? Check all that apply. Of your last 10 case presentations, how many patients scheduled an appointment to continue? Are you satisfied with your monthly patient flow? What is your average number of new patients per month? What is the stress level in your practice? Our practice is out of control. We enjoy coming to work. If there was one problem or issue you could resolve immediately, what would it be?